Funeral Directors are the professionals that family members often ask, “Do you know who we can call to have an autopsy or brain procurement performed? 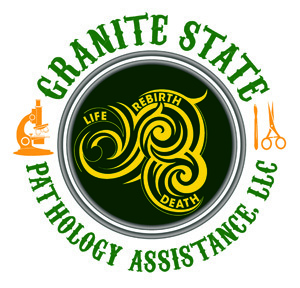 When you recommend Granite State Pathology Assistance, LLC, our team will provide excellent quality of service, consideration of timing for funeral services, knowledge of embalming techniques, compliance with your requests and will leave your prep room clean and sanitized. 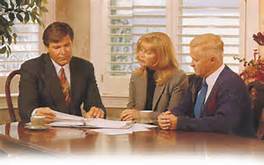 Our excellent reputation with Funeral Homes and their Directors extends throughout the states of NH, ME and MA. We pride ourselves with our direct communication with families as we walk families through the process and answer their questions and concerns. Our many years of autopsy experience are valued throughout the Northeast. The most satisfying aspect for Granite State Pathology Assistance, LLC during such a stressful time for the family is providing them with an explanation of the autopsy results. A final anatomic diagnosis report is distributed to the family 45-60 days after the autopsy process by a Board Certified Pathologist. Please call for an exact price quote based on the type and scope of autopsy. Requirements before autopsy include: payment (no credit cards please) and an autopsy consent form filled out and signed by legal next of kin. Please call us directly with any questions or concerns.